“Thank you” belongs to those “magic phrases” taught to us as children. 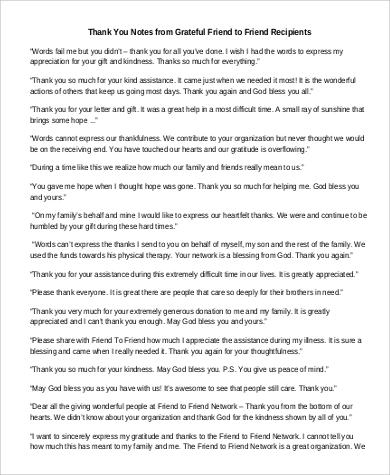 Even then, we were encouraged to never forget to say thank you, and to use it profusely. Saying thanks reflects good manners and courtesy, and the magic that it creates is the smile that it brings to the people that we say it to. It is a polite gesture of gratitude for good deeds done for us by other people. 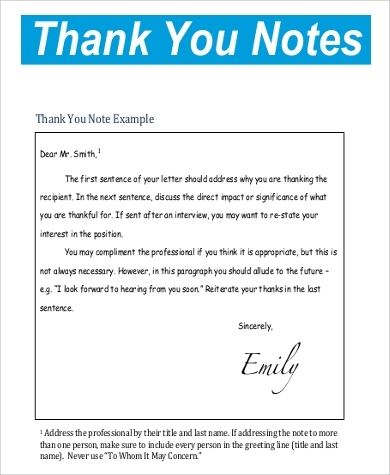 No matter the action, big or small, always say thank you, and if you are unable to say it in person, do so through a sweet note or letter like in these Sample Thank You Notes. 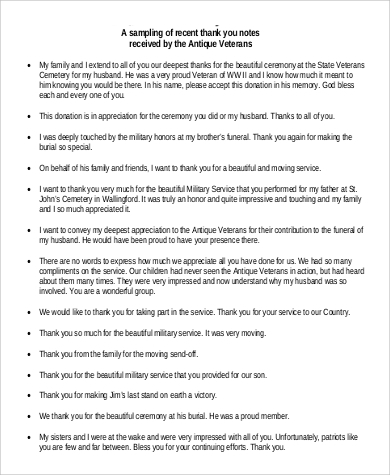 These 9+ sample printable thank-you notes show words of gratitude written for various reasons, including these Sample Sympathy Thank You Notes for people who came to a person’s funeral. 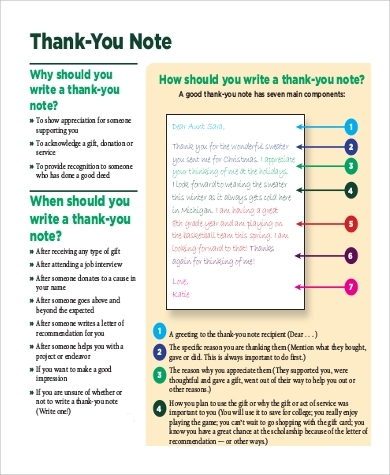 You can write a thank-you note to anyone and for any reason. There are no limitations or strict rules. They say the phrase was rooted from the word think, expressing reflection and thought. The entire phrase is accordingly synonymous with saying that one will always remember the acts of kindness that were done. In other languages, the thought “thank you” is expressed in just one word. Take the Spanish gracias, the French merci, and the Italian grazie. It is a universal expression of gratitude, appreciated by every human being. Similarly, the Portuguese men and women simply say obrigado, or obrigada, respectively. By comparison, saying obrigado/a in thanks is like saying that you are obliged to repay the nice things that the other person has done for you. Both derivations, however, commonly imply that we will always keep good deeds that we have witnessed in mind. Nothing beats a face-to-face “thank you,” but circumstances would sometimes inhibit us from doing so. Thank-you notes or letters are just as thoughtful, and could even become keepsakes for the people you are sending them to. These sentiments, as seen in these samples, range from the most formal to the most personal. 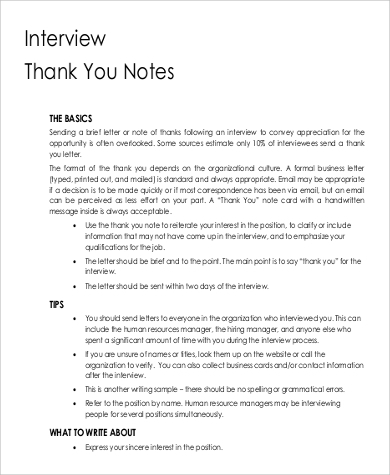 There are no strict guidelines to writing a thank-you note for as long as you get the message across. a forged partnership, and the like. No formal format, though, is expected or required. 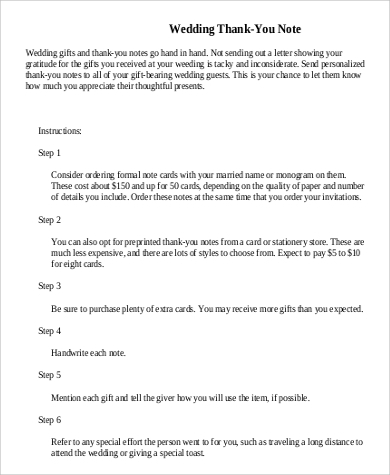 As with the format of a thank-you note or letter, there is also no strict protocol with regards to how these should be sent out. 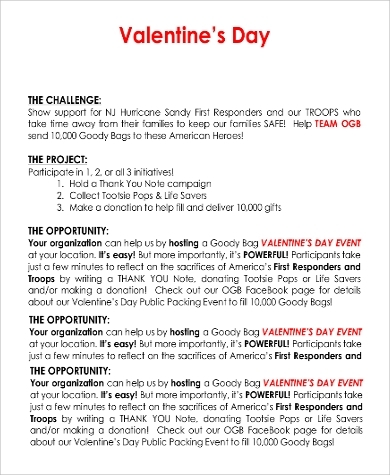 This could be done through post, through e-mail like these Thank You Email Samples, or an owl. 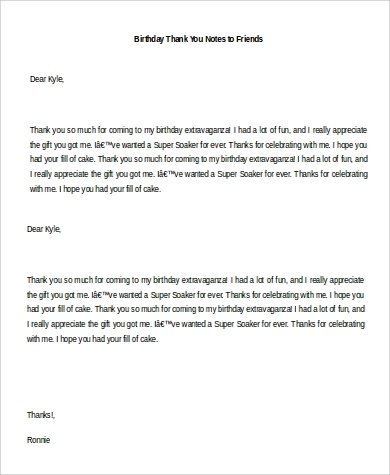 Really, the sky is the limit, and however you choose to write and send a thank-you note, it will always be a much-appreciated expression of gratitude. 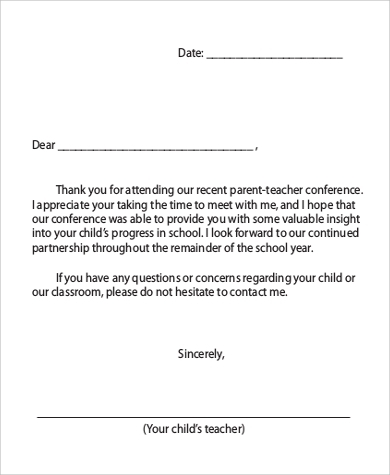 Use these templates for reference, or easily download, customize, and print out these ready-made thank-you notes. How Do I Customize My Clinical Notes?